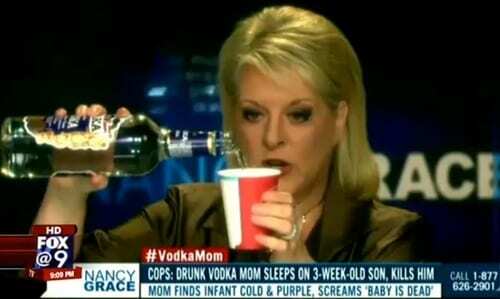 A mother, who got drunk before accidentally smothering her baby and killing him, was ceaselessly mocked by Headline News host Nancy Grace on one of her shows, asking “Did mommy booze it up and kill her baby?” and suggesting she should have been charged with murder. That woman, made further despondent after seeing the segment, set herself on fire. She later died. 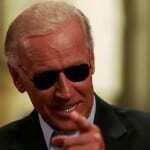 This entry was posted on July 11th 2012 at 5:32pm/17:32 and is filed under Live News Column 1. You can follow any responses to this entry through the RSS 2.0 feed.